Theresa May will announce a new consultation by the Government on banning sales of plastic straws, cotton buds and drink stirring sticks. The Prime Minister will tell the leaders of the 52 nations at the Commonwealth Heads of Government Meeting in London that as part of declared commitments in its 25-year Environmental Plan to eliminate plastic waste, after it claimed 8.5 billion plastic straws are landfilled annually. 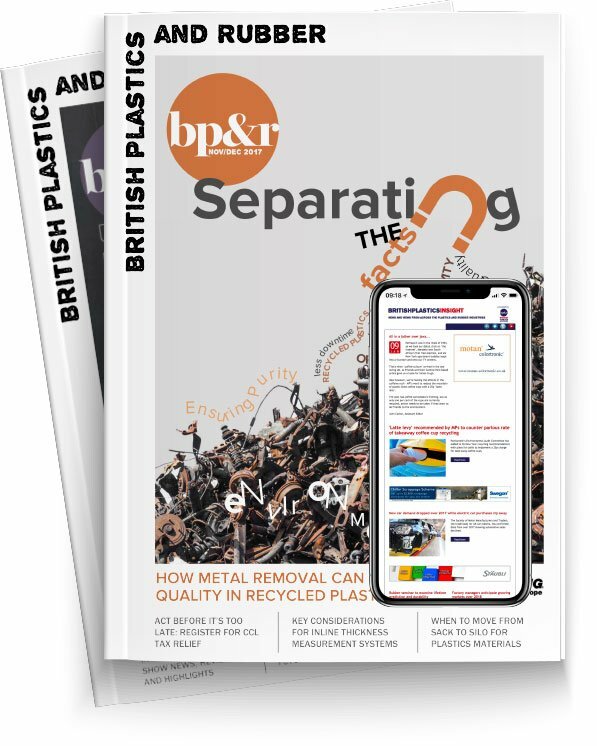 The British Plastics Federation, the peak body to represent the UK plastics indsutry, said in response: "We take the issue of plastics waste incredibly seriously. Reducing the use of unnecessary plastic items is the critical issue of our time. "There are many positive uses for plastic that benefit us all. Clearly there are products and materials that could be used less. We are supportive of interventions that will help consumers distinguish, and we look forward to engaging constructively with the government on these proposals in the months ahead." Last month the Government announced it would not pursue the recommendations of a ‘latte levy’ against disposable coffee cups from Parliament’s Environmental Audit Committee. At the biennial CHOGM, this year in London, the Prime Minister has already pledged a £61.4million fund for research into preventing marine waste. Time to say bud-bye - cotton buds could be banned in England if recommended by a new Defra consultation.